W. W. Norton & Company, 9780393321401, 383pp. A quietly daring exploration of art, family, culture, and conscience, as three generations of women, American and Japanese, face a strained reunion in pre-World War II Japan. Etsuko and her six-year-old motherless niece return from jazz-age Seattle to the ancient Japanese household of Etsuko's mysterious samurai mother. 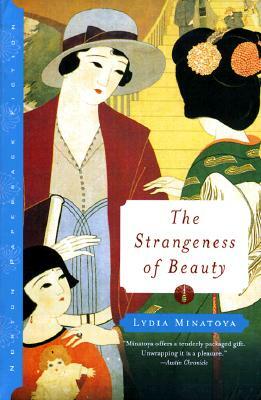 With Japanese militarism mounting, the women must learn to make peace in an absorbing tale where mothers are childless, warriors are pacifists, and beauty is found in the common and the small.